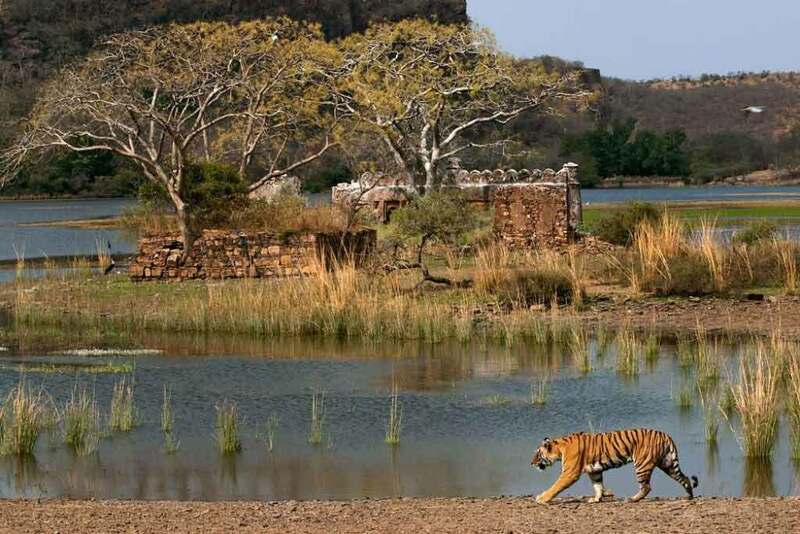 Ranthambore is a wildlife-lover’s paradise, home to the Royal Bengal Tigers. This region is located in Rajasthan and is also acclaimed for its natural beauty and ruins of the erstwhile rulers. Not just travelers from the Northern region of the country, but tourists from different places across the world prefer visiting Ranthambore to witness the intriguing wilderness. 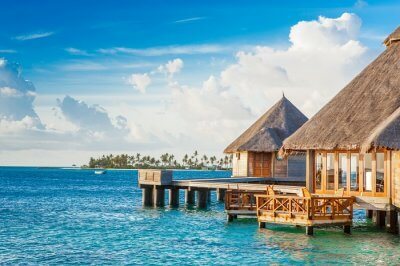 Thanks to many accommodation options for different budget, the place can accommodate travelers with different budgets. 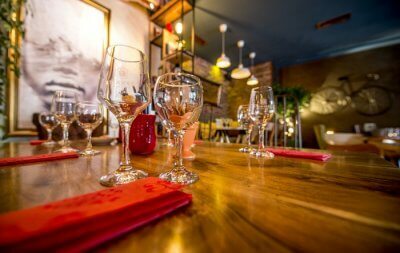 To let you enjoy the best, we’ve created this list of places to visit in Ranthambore which have to be in your itinerary! So, let’s begin. Ranthambore Tiger Reserve is a major haunt for many wildlife lovers and thrill seekers. 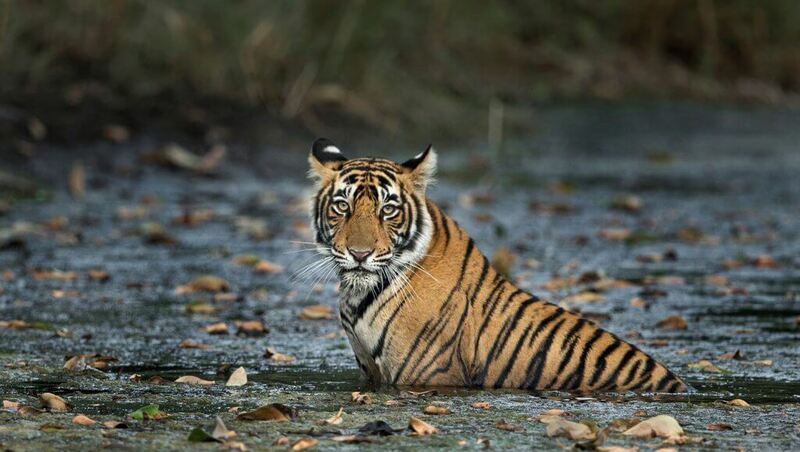 This is one of the best national parks in country for tiger sightings. The Tiger Reserve is a perfect place for jungle safaris, bird watching, nature walks and many other exciting activities. 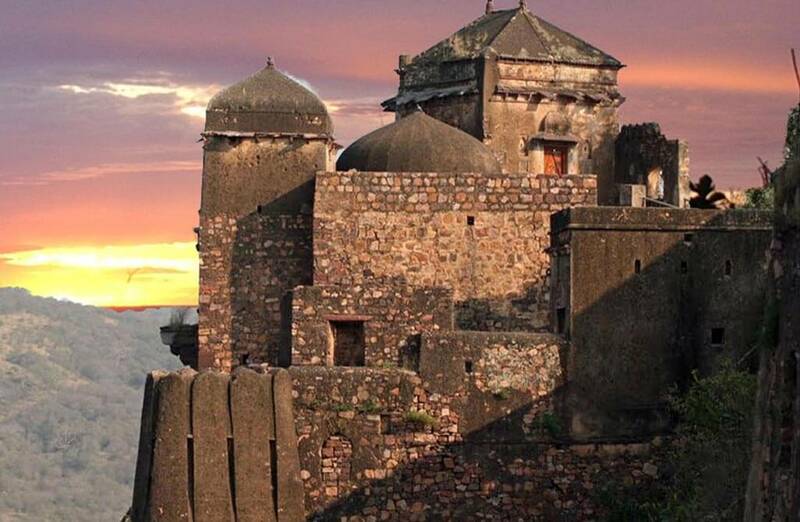 Ranthambore Fort, believed to have been built by the Chauhan rulers in the 8th century, is one of the most interesting places to visit in Ranthambore. 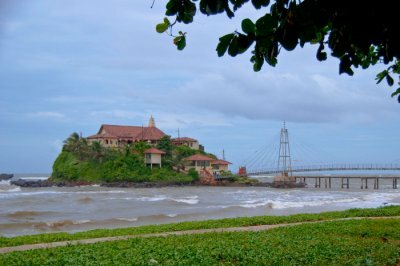 Around the fort, there are lakes, a variety of flora and fauna, picnic spots and a lot of history. 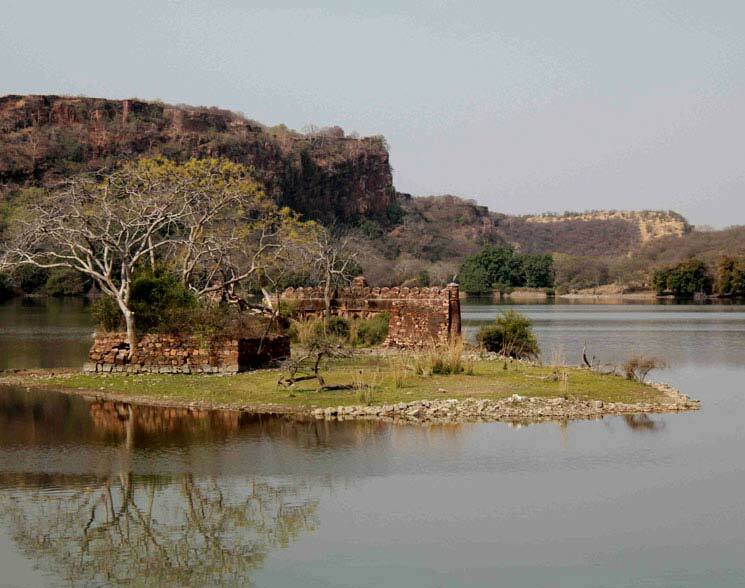 Amidst picturesque surroundings, Surwal Lake is one of the best places to visit in Ranthambore. During winters this lake becomes a haven for different species of birds. 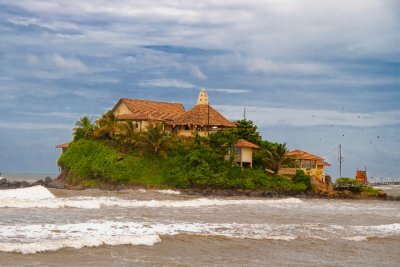 If you seek tranquility, this is the place to be. The lake is also an ideal place for photographers to catch a stunning shot. 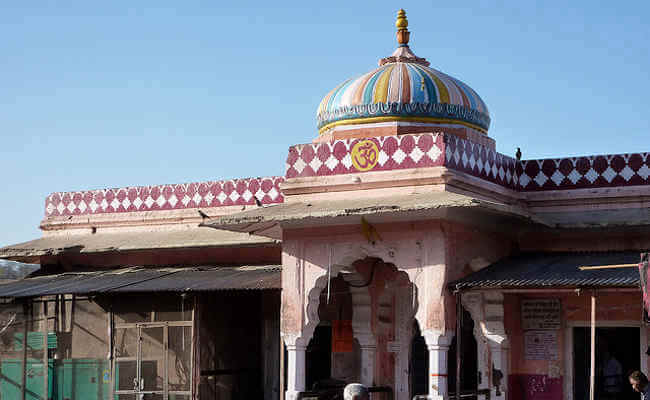 The Trinetra Ganesh Temple is one of the oldest and most renowned temples in Rajasthan. It is located inside the Ranthambore Fort and is among major tourist places to visit in Ranthambore. 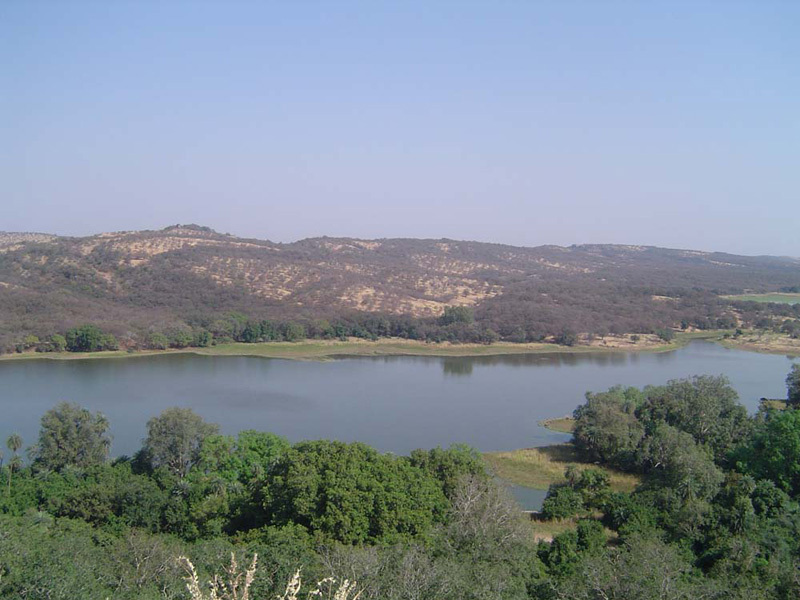 Padam Lake is the largest lake in the Ranthambore Wildlife Reserve. 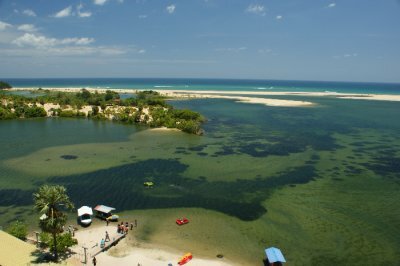 This beautiful lake is the main source of water for the animals in the reserve. 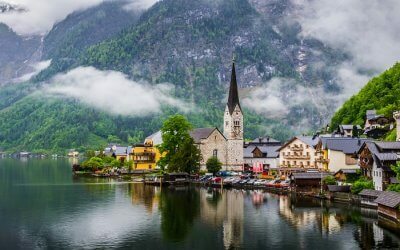 The beauty of the surrounding is surely something that will please you. Kachida Valley is surrounded by low rugged hills which makes this place is a beautiful hidout in Ranthambore. Mostly inhabited by panthers and bears, this valley is perfect for wildlife sightings. 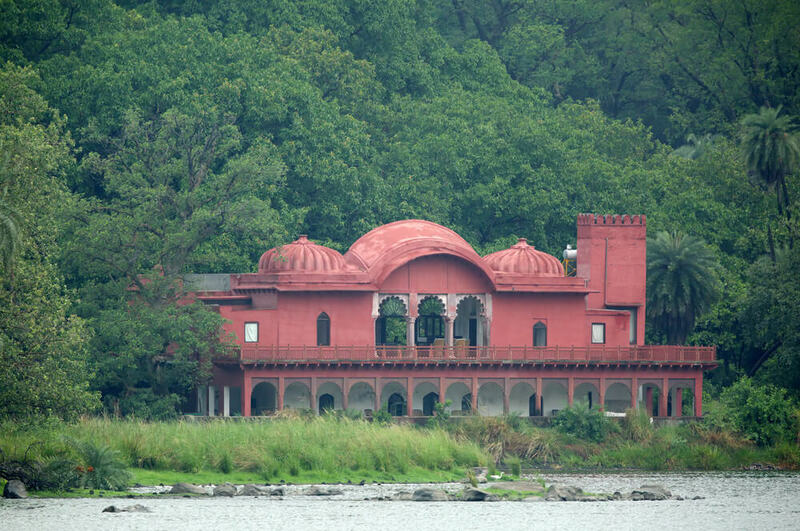 Earlier used as a resthouse, Jogi Mahal is located on the edge of Padam Lake. There is a large banyan tree close to Jogi Mahal which is among the largest banyan trees in the country. 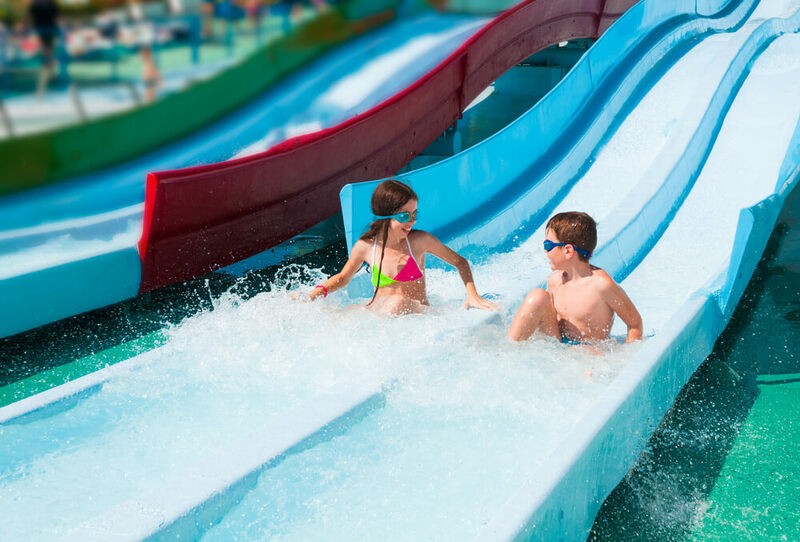 Wild Dragon Adventure Park is an interesting man-made jungle of exciting rides like zorbing, horror house and ATV rides. 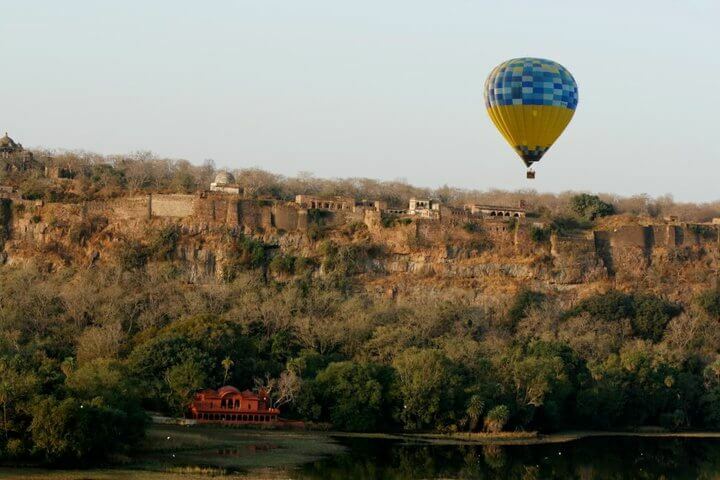 This is one of the most exciting places to visit in Ranthambore outside the Tiger Reserve. Raj Bagh Ruins give a touch of typical Rajasthan royalty to the Ranthambore National Park. The ruins still retain their magnificent elegance and add a sense of uniqueness to the Reserve. Dastkar Ranthambore is an interesting spot for those in love with Rajasthani art. 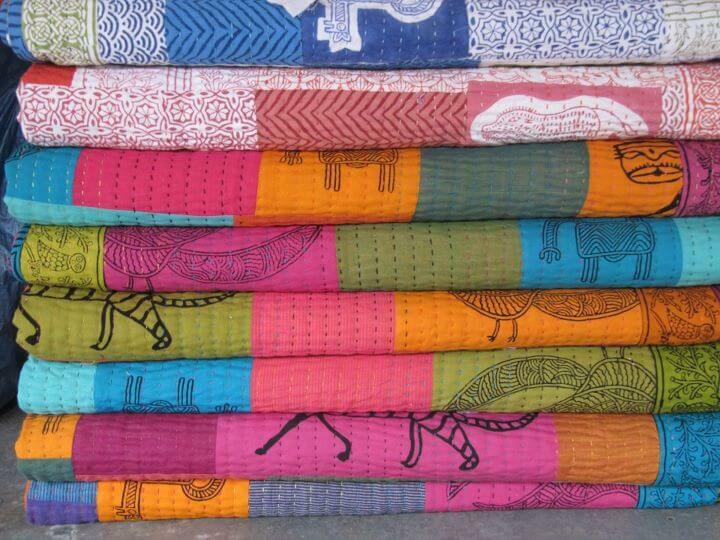 It was an initiative started to resettle communities in the Sawai Madhopur area and to bring about the revival of local crafts like tie-dye, block printing, patchwork, etc. With so much to see, a trip to this Rajasthani paradise is always something to cherish. 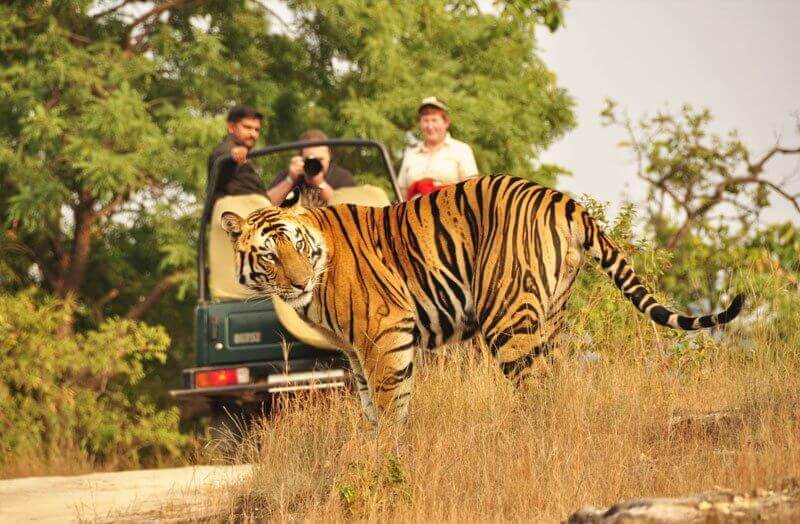 If you wish to enjoy a worry free trip here, simply browse through our Ranthambore tour packages and pick the one that best suits your budget and preference.